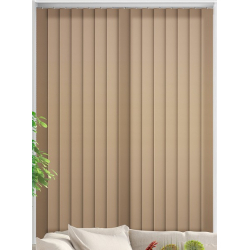 Looking for an earthy feel in your rooms? 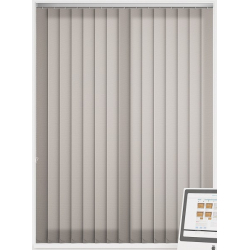 Then our range of brown blinds can certainly help you to achieve this! 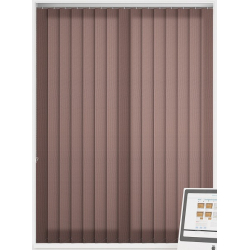 Being able to choose from roller, venetian, vertical, wooden and even roman blinds, there is a blind type to suit everyone. 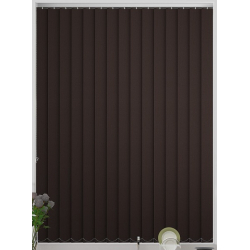 Being inspired by nature, our brown blinds work perfectly with dark woods and other natural materials that you have round your home. This means you can create a space the mother nature would be extremely proud of! 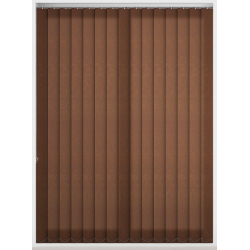 You could also consider adding a pair of brown blinds into your office or library, if you are looking to achieve a more rustic look. 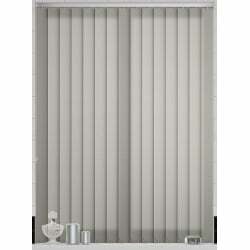 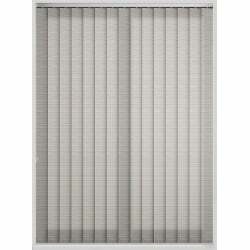 If your looking for stylish blinds that are also practical, then you’ve certainly come to the right place. 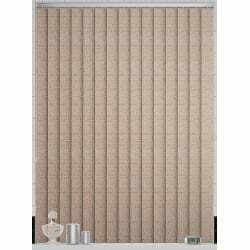 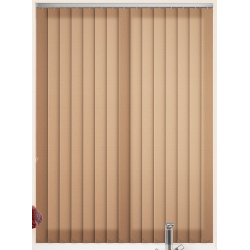 Our brown blinds will help give your interior a warm and subtle feel to your interior.